Participate Or Spectate. Barbados Is For Sports Enthusiasts. Our island offers all the sports you know and love, along with a climate that favours year-round outdoor action. Whether you decide to participate or spectate, Barbados sports will extend and enrich your Caribbean holiday experience. Throughout the year, there's a busy calendar of world-class sporting events across our island. 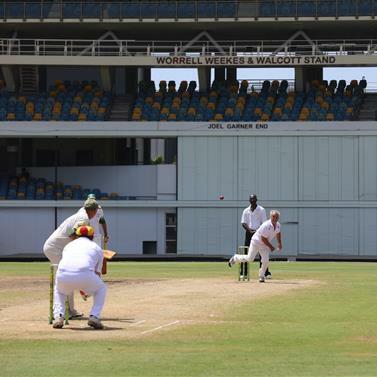 Cricket is our passion and you'll find it played by amateurs on the pastures and beaches of Barbados and by international celebrities on the manicured grounds of the Barbados Cricket Association's Kensington Oval. We can also claim a sport that's all our own - road tennis in Barbados is growing in popularity here and overseas. 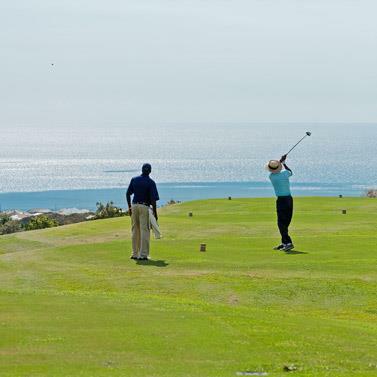 Sports holiday enthusiasts flock to our island to play golf - Barbados is home to several courses designed by world-leading architects. Visitors also come on sports vacations to ride our waves - the Bathsheba Soup Bowl is an international surfing destination. Experience horse racing in Barbados at the historic Garrison Savannah, and join the jet set for an afternoon at exclusive polo clubs around the island. Motorsport enthusiasts head over to Bushy Park Racing Circuit, and sailors raise full canvas to compete in our annual round-the-island race. 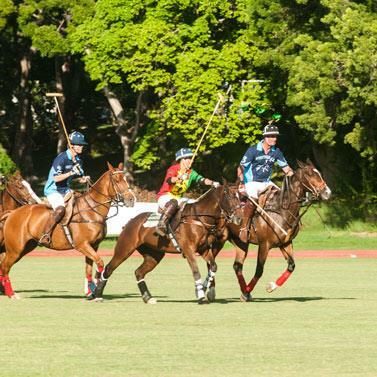 Choose Barbados for the most popular and action-packed sports in the Caribbean. 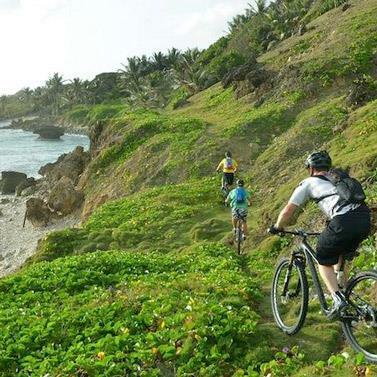 Cycling and biking are very popular in Barbados for transport, healthy exercise and sport. 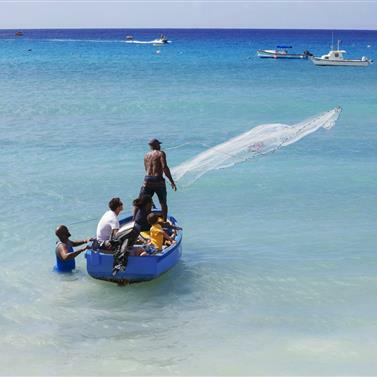 Experience the thrill of Barbados deep sea fishing in the bountiful waters off our beautiful coast. 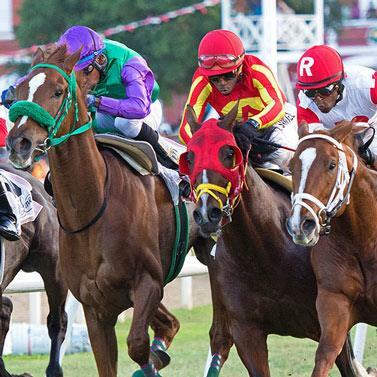 Dating back to the 1800s, horse racing in Barbados is centred on the historic Garrison Savannah. 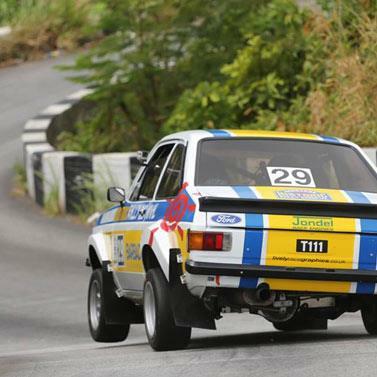 Barbados has established itself as a highly regarded, world-class Motor Sports destination. 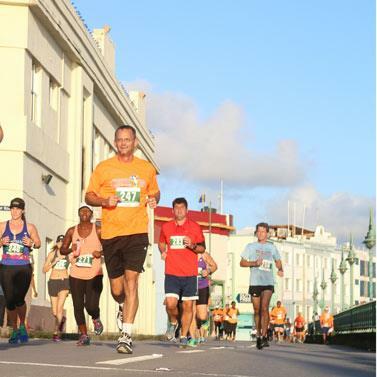 Barbadians love to run. A comprehensive programme of races includes weekly fun runs organized by the Barbados Hash House Harriers and numerous hikes around the island. 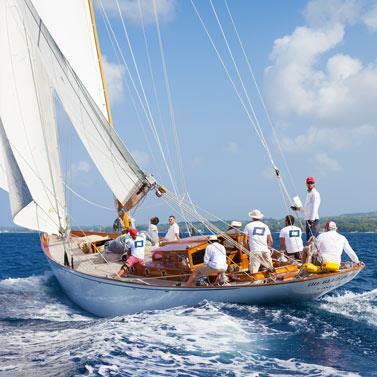 The island continues to attract large numbers of recreational and professional sailors.